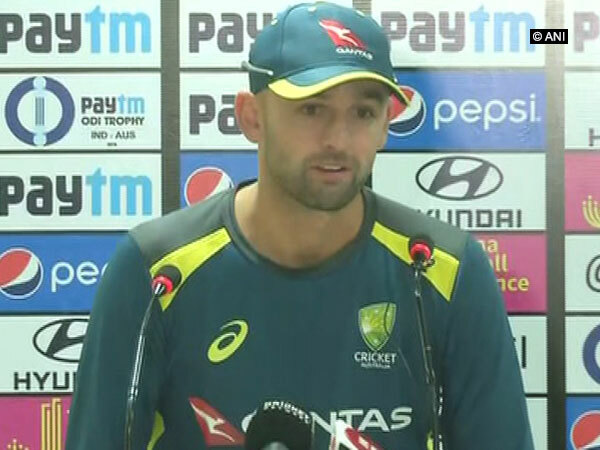 Dubai [UAE], Mar 25 (ANI): Nathan Lyon, Australia's off-spinner has said that the national selectors would have a great problem in picking the squad for Cricket World Cup 2019 after Australia defeated Pakistan in the second ODI of the five-match series by eight wickets. 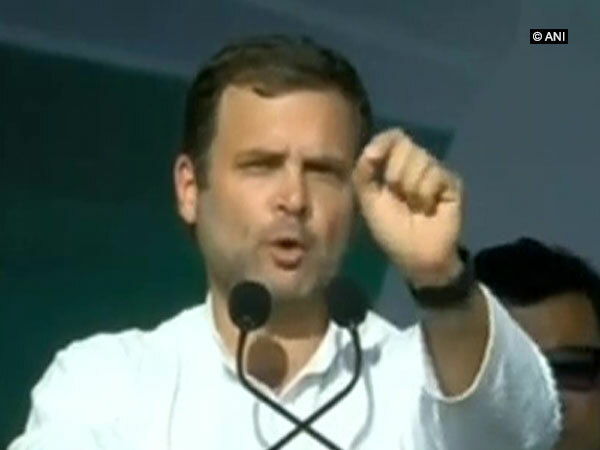 Gandhinagar (Gujarat) [India], Mar 12 (ANI): The Congress on Tuesday accused the Narendra Modi-led BJP government at the Centre of not fulfilling promises the party made in the last Lok Sabha poll campaigning. 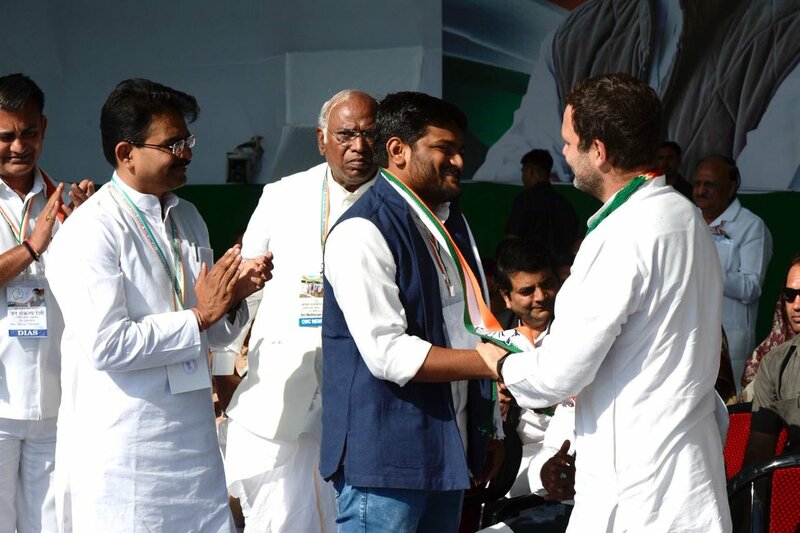 Ahmedabad (Gujarat), [India], Mar 12 (ANI): Hardik Patel announced on Tuesday that he will be ‘officially’ joining Congress party after the Congress Working Committee meeting. 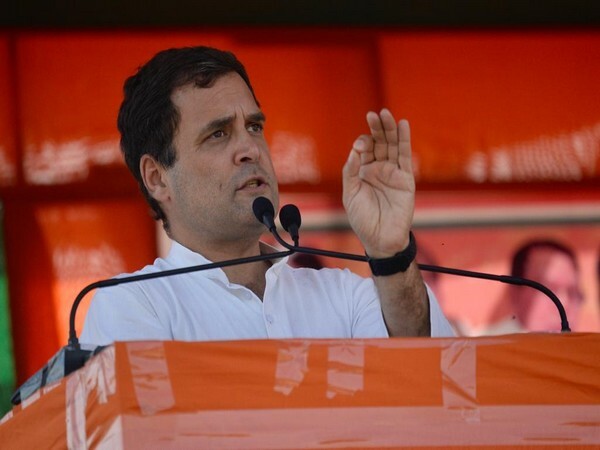 Ahmedabad (Gujarat) [India], Mar 11 (ANI): Congress MLA from Jamnagar Rural seat Vallabh Dharaaviya on Monday tendered his resignation as a member of the legislative assembly to Speaker Rajendra Trivedi. 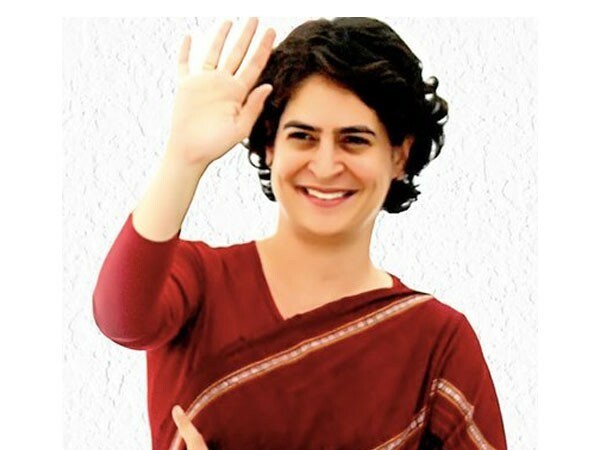 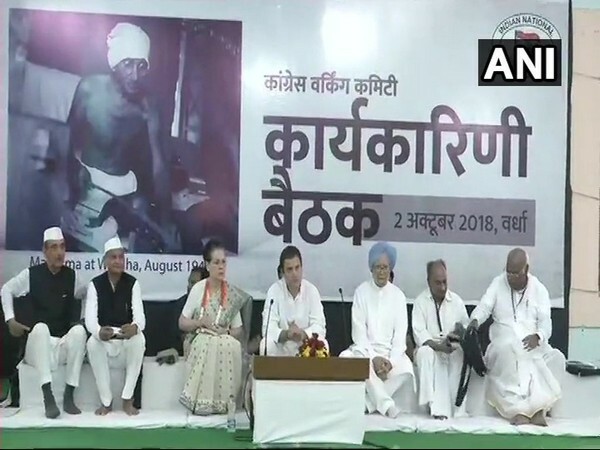 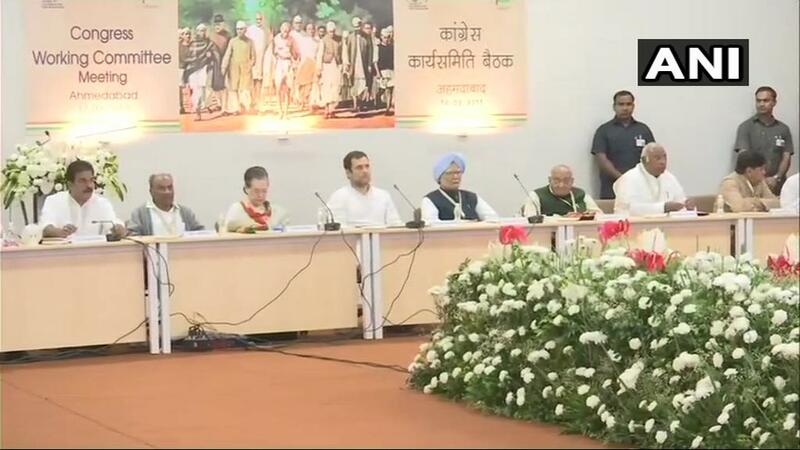 New Delhi (India), Mar 6 (ANI): The Congress Working Committee (CWC) will meet in Ahmedabad on March 12 ahead of the rally on the same day, which is likely be addressed by Priyanka Gandhi besides her brother and party president Rahul Gandhi and mother Sonia Gandhi.